It should be noted that the San Antonio City Council received one vote in this category, probably from a disgruntled Uber driver, but not nearly enough to top a venue that books impressive talent throughout the year. 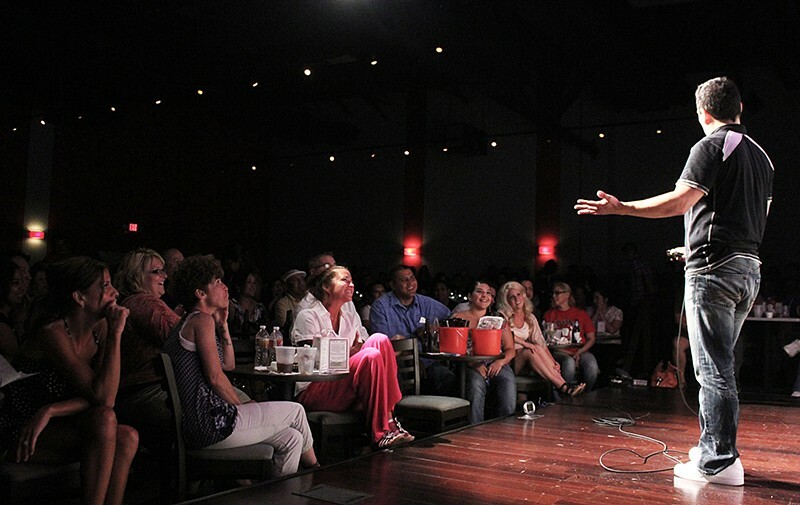 Since January, Laugh Out Loud has seen the likes of fan favorites Gabriel Iglesias, Norm Macdonald and Dave Attell grace their stage. Still on the slate and just around the corner: Dave Coulier (May 5-7), Cristela Alonzo (July 23-26) and Bobby Lee (July 31-Aug). Don't forget Open Mic Nights every Tuesday at 8 p.m. and Military Appreciation Week (July 1-5).